If you are reading this you are probably young and looking to the future, although it is unlikely you are planning your twilight years just yet. It is however worth taking heart from the evidence that even the oldest people in the world have been indulging their passions right up until the end and showing no sign of slowing down. 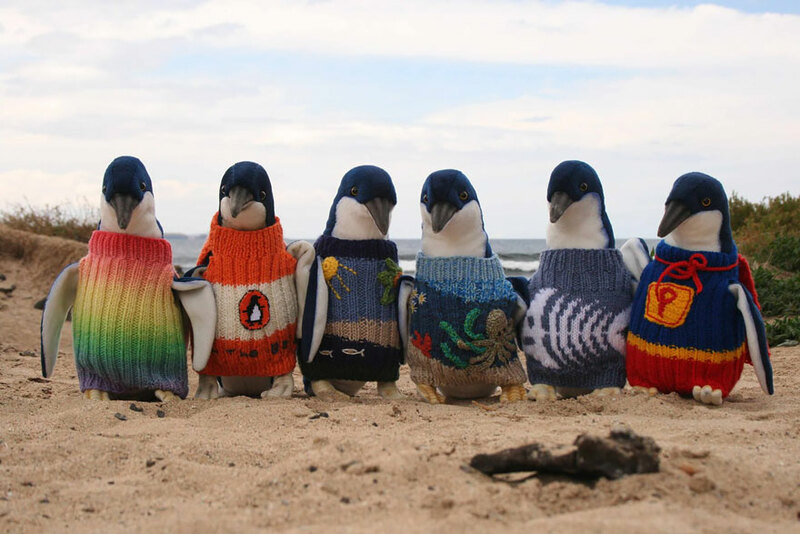 Take, for example, the oldest man in Australia, who actively pursued his retirement hobby of knitting, turning it to producing jumpers for injured penguins rescued from Phillip Island’s beaches. It is hard to tell what the penguins make of their new thermal vests but the designs are undeniably fetching to human tastes and have undoubtedly saved (penguin) lives. Read more on the Phillip Island Wildlife Rehabilitation website.